With the weather being as beautiful as it has been this weekend just gone i've been browsing a lot online for some new summer pieces, even though i've been getting way too spendy recently. 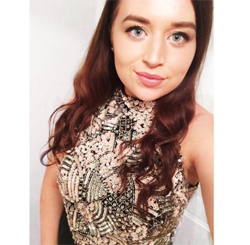 I thought i'd pull together a wishlist of some unreal bits that have recently been stocked on Zaful, all of which are an absolute bargain. Summer is literally my favourite season especially when it comes to fashion as I love how versatile you can be during the summer! Even though I don't have a holiday planned this summer, I will no doubt still be embracing the weather as much as my pale skin will allow me to, but i'm already lusting over all of the striped dresses and embroidered details. As you'll see from this little wishlist that I have a bit of an obsession with everything striped at the moment, mainly because i'm not a huge fan of colour or overly floral prints. One piece that instantly caught my eye was this Ruffle Striped Sun Dress (£15.36), which for me is literally the perfect summer dress as it can be dressed quite casual in the day, or dressed up with some heels of an evening! Another striped piece that caught my eye was this Striped Short Co-ord (£15.36), as I personally love a good co ord and I really liked the tie back detail to this top, and the shorts looked so comfy and also really flattering! I recently added a beautiful denim skirt to my summer wardrobe, and i'm loving styling it up but i'm already wanting to add another to my wardrobe, so when I saw this Button Front Denim Skirt (£15.57) I instantly knew that I need something like this! With outfit styling in mind i've been seeing a lot of these 90's style ribbed tops and of course Zaful have a few, and i've already ordered this Striped Rib Crop Top (£8.08) which i'm so excited for it to arrive so I can style it up with my denim skirt! 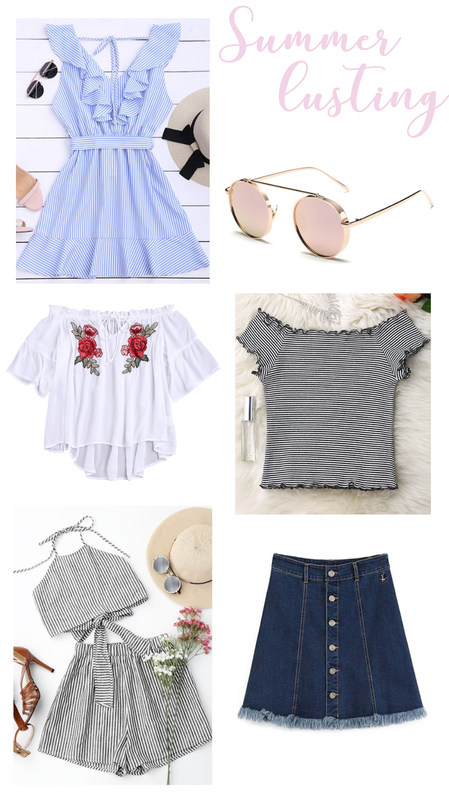 Another top that really caught my eye was this Floral Embroidered Off Shoulder Top (£11.72), and I absolutely love anything embroidered at the moment, and I thought this would be great to just throw on! Finally, one thing that I absolutely love Zaful for is their sunglasses as they have some amazing on trend pairs but they are so affordable, and I now have a couple of pairs from them! A new addition that I noticed had come into stock were these Round Chunky Mirrored Sunglasses (£6.17), and I am obsessed! Zaful are currently celebrating their third birthday, and in celebration of that they currently have some amazing things going on including some incredible deals and discounts, so make sure to check out those out! 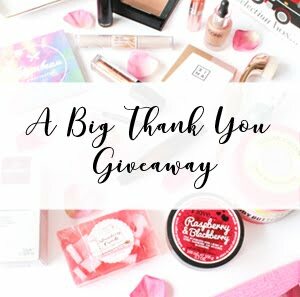 They also have a a bunch of giveaways running on their blog where you can win some amazing gift cards to spend on whatever you want, and who doesn't love a good giveaway? If you decide to enter any of their giveaways, make sure to tag my name 'Style & Splurging'! Have you been doing any summer shopping recently?